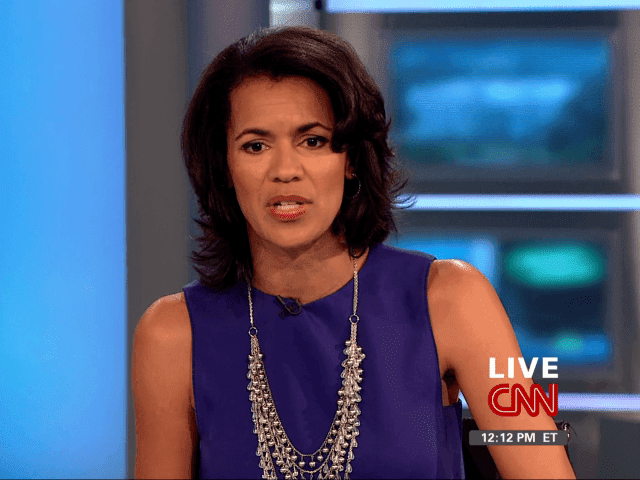 Fredricka Whitfield (born May 31, 1965) is an American news anchor for CNN. She hosts the weekend daytime edition of CNN Newsroom. She is the daughter of Olympian Mal Whitfield and has a younger half-brother named Edward Whitfield Wright. Whitfield attended Paint Branch High School in Burtonsville, Maryland, graduating in 1983. She earned a bachelor's degree in Journalism from Howard University’s School of Communications in 1987. While attending Howard, she served as a news anchor for campus radio station WHUR. Prior to joining CNN, Whitfield was a correspondent for NBC News and served as an Atlanta-based correspondent for NBC Nightly News from 1995 to 2001. 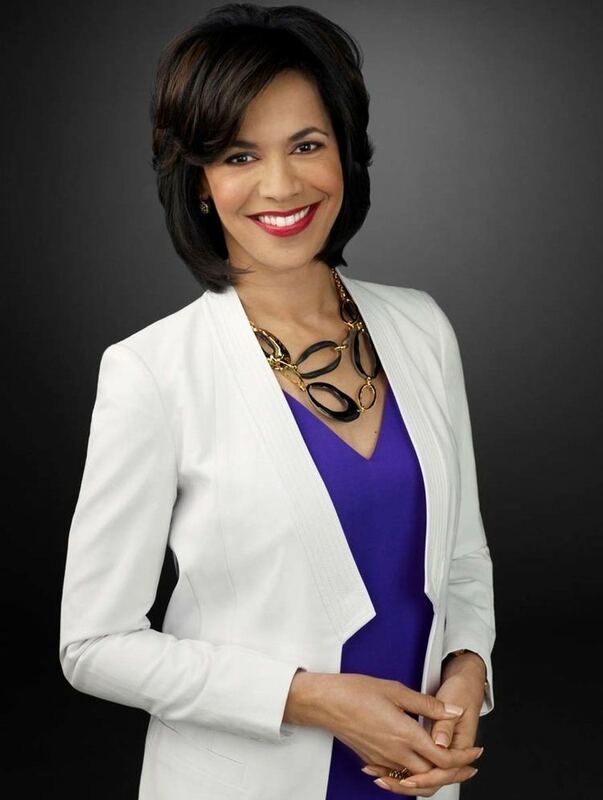 She worked for other news programs at NBC including The Today Show; she was a morning and afternoon anchor as well as an assignment reporter. 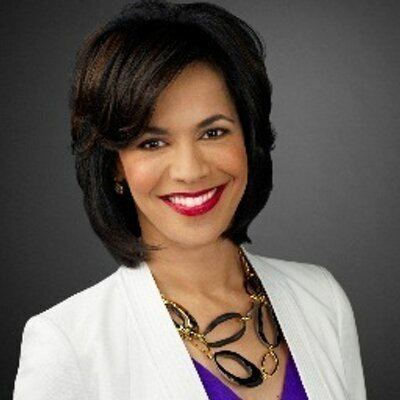 Before joining NBC, Whitfield worked at WPLG-TV in Miami, News Channel 8 in Washington, D.C., KTVT-TV in Dallas, WTNH in New Haven, Connecticut, and WCIV in Charleston, South Carolina. 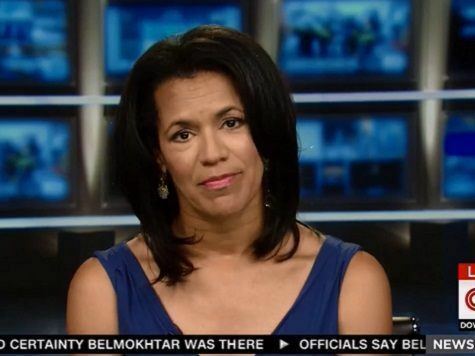 Since joining CNN in 2002, Whitfield has reported many major stories. She was the first anchor to break the news of the death of Ronald Reagan. She has reported the devastating Asian tsunami which occurred in December 2004. Whitfield also reported from the Persian Gulf region during Operation Iraqi Freedom. Whitfield is married to John Glenn, who was formerly the director of photography at The Atlanta Journal-Constitution. She gave birth to a son in January 2005. She gave birth to fraternal twins in November 2012, daughter Nola Amanda Glenn and son Gilbert James Glenn. Her father, Mal Whitfield, died November 18, 2015. On June 13, 2015, Whitfield described the gunman who attacked police in Dallas, Texas, as "courageous and brave" on air, when she thought he might be part of a coordinated terrorist attack. The next day she claimed she misspoke, but no formal apology for the statement was made. After the backlash continued, she issued a formal on-air apology on June 15, saying she terribly misused those words, now understood how offensive it was and was sincerely sorry.